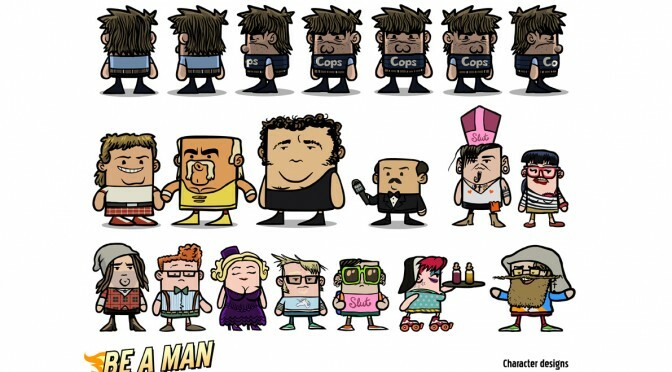 Be A Man character design. 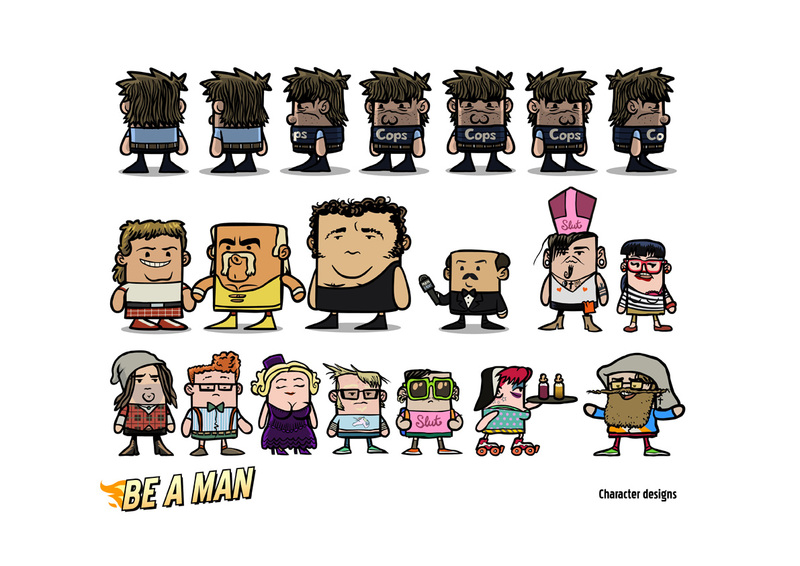 Be A Man background design. 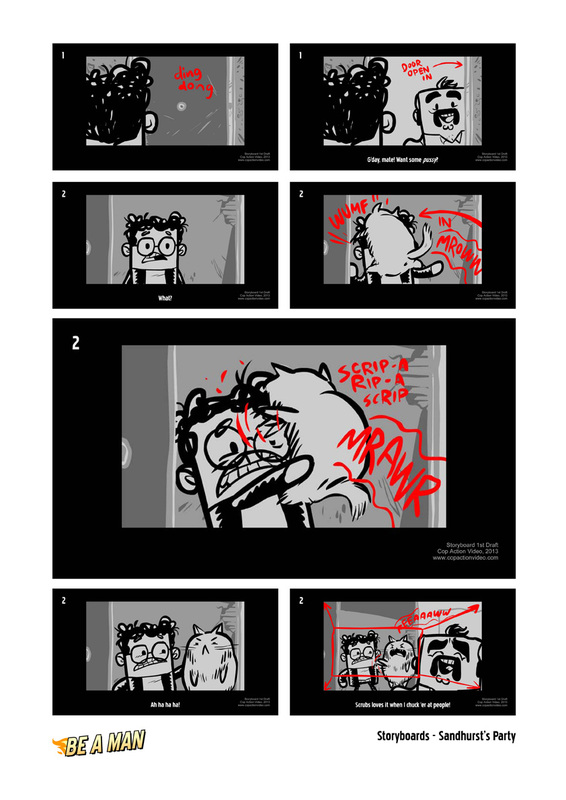 In my spare time I’m making an animated series called Be A Man — these are storyboards from one episode. 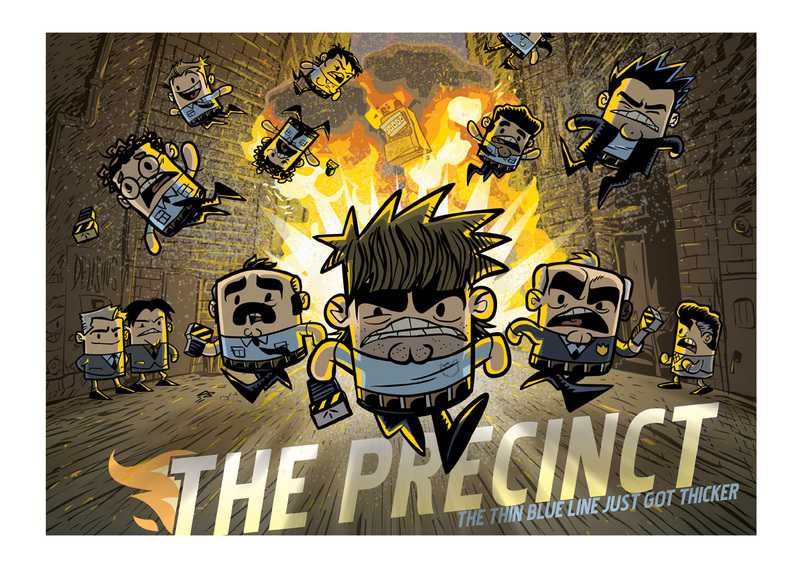 Cover image for a pitch document for my very theoretical animated series, “The Precinct”. I'm a cartoonist, and a founder of Squishface Studio, Australia's open comics studio in Brunswick, Vic. When I work for others, I do story. That means: experience design. Animation. 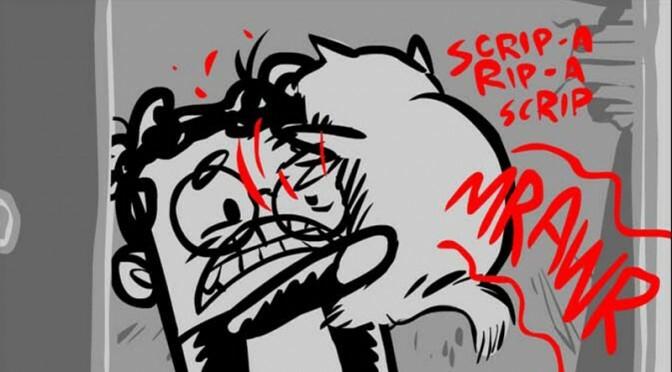 Storyboards. 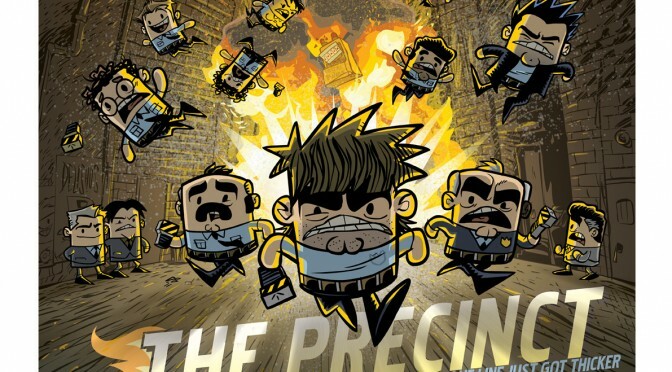 Editorial comics. 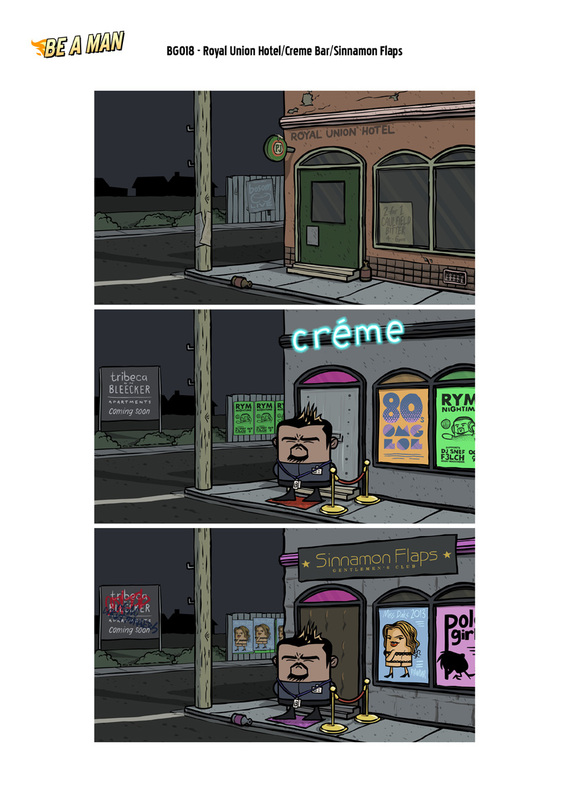 Advertising. E-learning. Pitches. Explainer videos. If a story needs to be told in words, pictures and sound, I handle it. When I work for myself... well, see that here. Telling stories using words, pictures and truth. Writing, storyboards, comics, animation, explainers, live drawing. "Experience illustration" is my current work, combining service design and cartooning.